The IU Soul Revue presents its Annual Spring Concert. 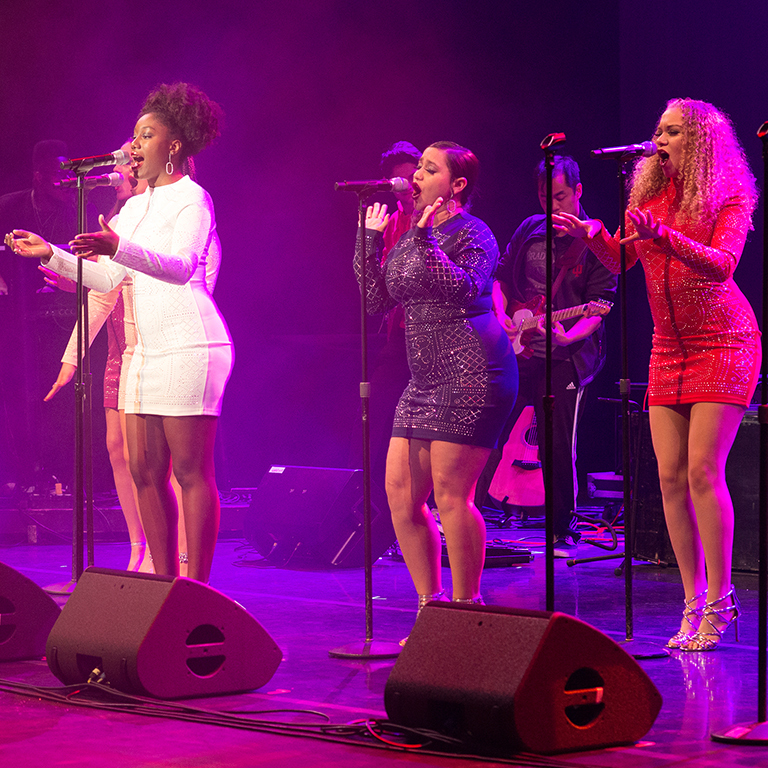 Directed by James Strong, IU Soul Revue alum and renowned bassist and musical director, the Revue will perform Black popular music from the 1960's through today. From funk to soul to R&B and hip hop, the Soul Revue will have you on your feet dancing to the music. Don't miss this IU and Bloomington treasure! Doors for this general admission show will open at 7pm. the show is expected to last roughly 2 hours and 30 minutes. Discounted tickets are available for students of any age (with valid ID) and children 18 and younger.